It’s a great feeling to be part of something bigger and to give something back to the city where we work. As we sign off for Christmas and prepare to enjoy the festivities, we are delighted to announce that – for the second year running – IC has made a significant donation to a local campaign that is transforming young people’s lives. 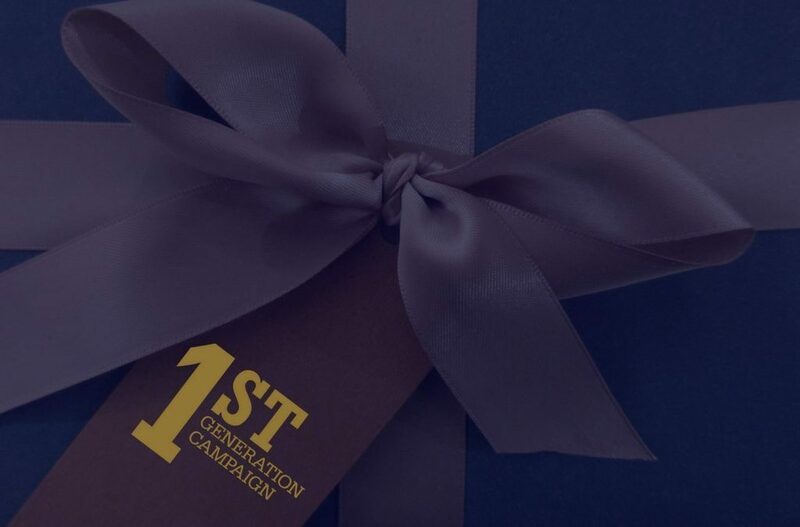 As in 2016, instead of sending out Christmas gifts to our clients and contacts, we are donating £2,000 to Manchester Metropolitan University’s First Generation campaign. It’s enough to fund a place for one student on this important scheme, which aims to raise aspirations and encourage more young people into higher education. The First Generation campaign was launched in 2016. Its goal is to support 50 young people a year into and through a university education – raising a grand total of £1million by 2020. Priorities for support are young people living in low higher education participation areas of Greater Manchester, along with those leaving care and those who are estranged from their parents. Among those currently benefiting from the programme are: Somali refugee Shuab Gamote, who dreams of a career in global marketing; Firzah Ali, who is hoping to pursue a Psychology degree; and Ardwick-based Julan Walters, a young entrepreneur who wants to study business or economics. Our decision to continue to support First Generation has been enthusiastically supported by our whole team and warmly welcomed by our clients. It’s a great feeling to be part of something bigger and to give something back to the city where we work. We wish all of our clients, suppliers, friends and families a very happy Christmas and a peaceful New Year.